As contexts change, so too does the work of the church. Today, in the face of a rapidly changing world and a growing global church, the task of mission must continue to innovate in unexpected ways. The State of Missiology Today explores the developments and transformations in the study and practice of mission. Looking both backwards—especially over the first half-century of Fuller Theological Seminary's School of Intercultural Studies—and forwards, the contributors to this volume chart the current shape of mission studies and its prospects in the twenty-first century. "In this volume, scholars and practitioners document and analyze contemporary innovations in Christian mission. The resulting kaleidoscope of approaches demonstrates a global transition from an outdated model of mission to a centered appreciation of diversity. As these writers show, that shift has massive implications. It opens the way for collaboration and further innovation in mission contexts around the world." "This collection of essays captures numerous insightful perspectives on contemporary approaches to the study and practice of Christian mission, and is a worthy testimony to Fuller's powerful ongoing contributions to missiology." "Beginning with several assessments of the pioneering work and contribution of Donald McGavran and his successors at Fuller's SWM/SIS, the contributors to this volume touch critically on historical developments, contemporary issues, and future possibilities for Christian communities who hear the Spirit's enduring invitation to intercultural missional engagement. Practitioners, students, and scholars will find much to ponder, discuss, and act on by attending to these thoughtful voices from around the world." "The State of Missiology Today captures the presentations given on the fiftieth anniversary of Fuller Seminary's School of Intercultural Studies. Both well-known and emerging missiologists from around the world and across ecclesiastical communities met to honor and critique the past and anticipate the future of innovations in global mission. 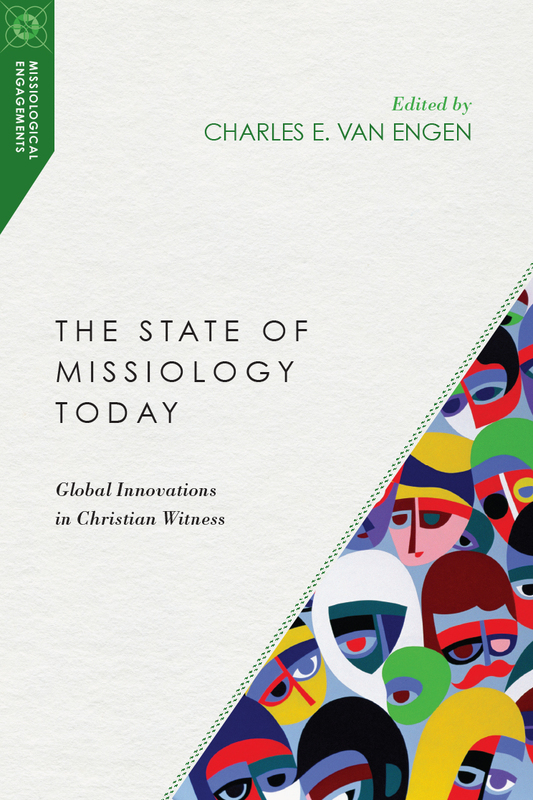 Beginning with Charles Van Engen's introduction, noting ten missiological innovations that have been connected to Fuller, and ending with Scott Sunquist's eight trends in mission to guide us into the future, the chapters in between are loaded with deep insights, relevant perspectives, and practical applications. Bravo! for a great book that will surely become a lasting landmark in missiology." Charles E. Van Engen (PhD, Free University of Amsterdam) is the Arthur F. Glasser Professor Emeritus of Biblical Theology of Mission at Fuller Theological Seminary and has taught in the School of Intercultural Studies since 1988. Previously he was a missionary in Mexico, working primarily in theological education. Van Engen also taught missiology at Western Theological Seminary in Michigan and served as president of the General Synod of the Reformed Church in America from 1998 to 1999. He is the founding president and CEO of Latin American Christian Ministries, Inc. Over the past thirty years Van Engen has been involved in extensive preaching, teaching, and speaking on mission in Mexico and numerous countries in Latin America, Asia, Africa, the United States, Western Europe, and Canada. A prolific author, Van Engen has published many books, chapters in books and papers in both English and Spanish. His wide-ranging publications include God's Missionary People, Mission-on-the-Way: Issues in Mission, and You Are My Witnesses: Drawing from Your Spiritual Journey to Evangelize Your Neighbors. He is the coauthor of books such as Evaluating the Church Growth Movement, Communicating God’s Word in a Complex World, and Announcing the Kingdom: The Story of God’s Mission in the Bible. 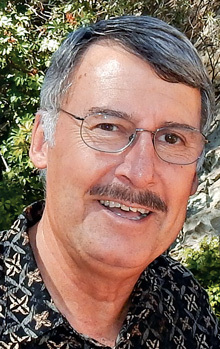 He is also the coeditor of several books including Paradigm Shifts in Christian Witness, Evangelical Dictionary of World Missions, Footprints of God: A Narrative Theology of Mission, Missiological Education for the 21st Century, God So Loves the City, The Good News of the Kingdom, and Evangelical, Ecumenical and Anabaptist Missiologies in Conversation. Van Engen is involved in the American Society of Missiology, Association of Professors of Mission, the International Association of Mission Studies, the Evangelical Missiological Society, the Academy of Evangelism in Theological Education, and the Latin American Theological Fraternity.